Home News Stand out at the beach! Stand out at the beach! 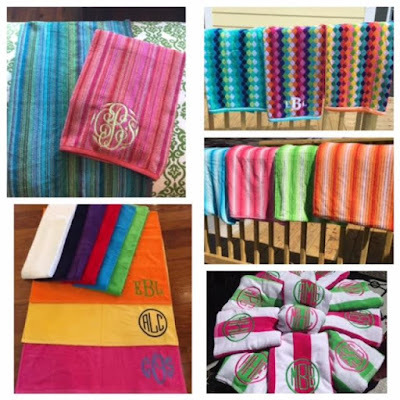 We have an amazing selection of beach towels! Personalize your favorite and stand out while having fun in the sun!